* This facility has 24/7 hour access however due to scheduled maintenance, the hours have been modified to 6am-10pm until further notice. 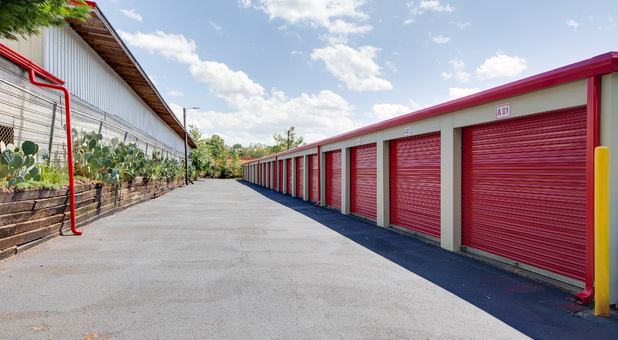 Your storage solution in Belmont, NC is just minutes away at 1308 S Point Rd. 10 Federal Storage is known for providing superior self storage options, and our Belmont location is among our best! We’re located near Charlotte Douglas International airport and just minutes from Gastonia, NC. We’re just about half a mile south of Harris Teeter and amidst a scattering of lovely residential neighborhoods. Come use our handy rental kiosk and get started today! 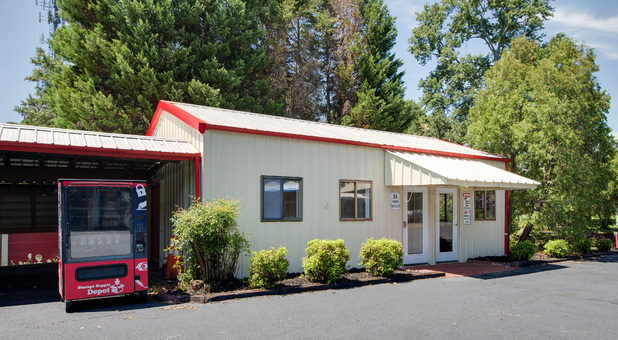 10 Federal Storage is your answer when you’re seeking quality self storage in the Belmont, NC area! From our easy-to-use rental kiosk that helps you get started in just minutes to our drive-up access that makes moving in easy for you, you can make the drive to our facility, rent your unit, and move your items into your unit in no time at all! 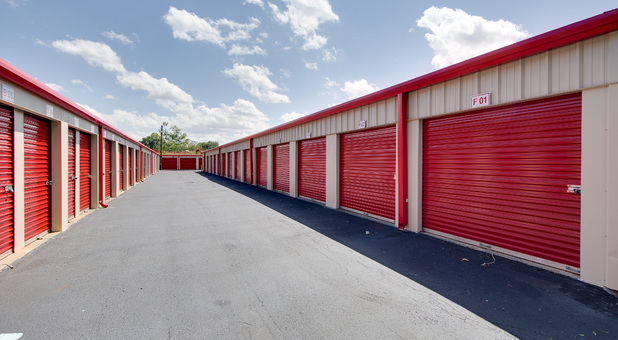 What’s more, you can visit your storage unit or even rent an additional unit any time at all, 24 hours per day. In addition to our high-quality storage units, we also offer vehicle storage. Your RV, boat, or car can have a temporary or long-term home behind our security gate under watch of security cameras. We know we have what you’re looking for when you want dependable and affordable self storage. You’ll just have to see for yourself! Come visit our facility - you can get started right now!